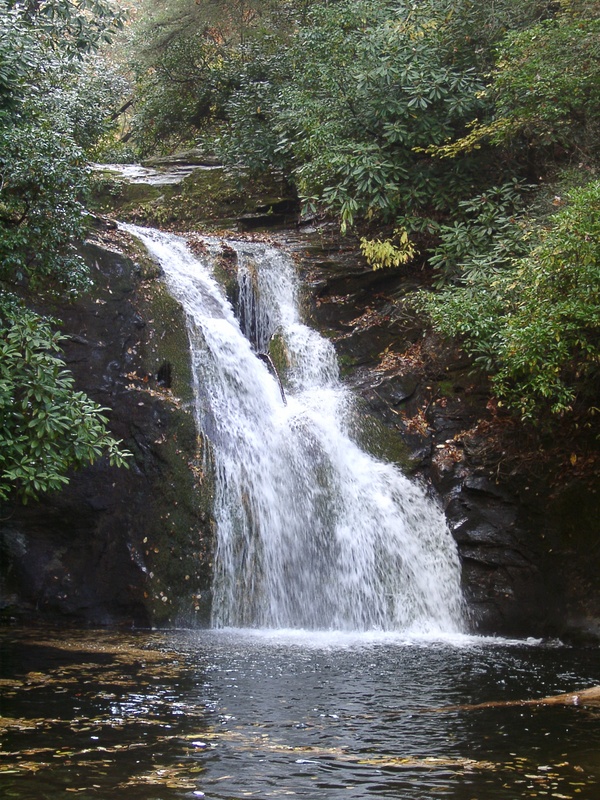 Amicalola, Toccoa, Duke’s Creek, Minnehaha, Panther Creek are just few of the waterfalls scattered throughout Northeast Georgia. Known as the “Gemstones of the East,” waterfalls are multi-faceted, are easy or difficult to get to and provide a great reason to go exploring! Lakes and rivers are in abundance where visitors can raft, paddle, boat, swim, and fish. Brasstown Bald is Georgia’s highest mountain with an interpretive center, observation deck, hiking trails and film. Northeast Georgia boasts the Chattahoochee National Forest, 11 state parks, two outdoor recreation areas and a conservation area, two U.S. Army Corps of Engineer lakes, two TVA lakes, five Georgia Power lakes and several U.S. Forest lakes as well as many smaller lakes, the southern end of the Appalachian Trail, numerous wildlife management areas, and a wide variety of rivers, among them the famous Chattahoochee River and the Chattooga River, a nationally designated “Wild & Scenic” river. Activities include whitewater rafting, kayaking, canoeing, biking (both mountain and road), golfing, horseback riding, hiking, rock climbing, rappelling, boating, fishing, water skiing, sailing, ballooning, geocaching and camping. The Northeast Georgia Mountains now has eight ziplines/canopy tours for all the thrill seekers out there. Locals love to celebrate their heritage and culture at the many fairs and festivals throughout the region. They celebrate anything and everything that is Northeast Georgia from the Georgia Mountain Fair in Hiawassee, featuring authentic folk arts and plenty of top-name country entertainment and Oktoberfest, which brings German culture, food and fun to the streets of the Bavarian Alpine town of Helen. Already a family favorite. The Northeast Georgia Mountains region is rooted in Southern Appalachian heritage and culture. Around every bend you’ll find a museum, heritage site or interpretive center ready to share with you the special stories of the people, the history and culture of the region, whether it’s about native Americans and Gold Miners or baseball greats and military heroes. Art galleries and craft shops provide a glimpse into the artistry that fills the region while grist mills, covered bridges and old general stores dot the landscape as a reminder of the region’s past. The region has a wide variety of vineyards, wineries and tasting rooms offering great experiences for visitors, whether it’s just enjoying a glass of award-winning Northe Georgia wine, or spending a weekend touring the wineries around the region. Visitors can learn about viticulture in the mountains while enjoying delightful meals, award-winning wines, breathtaking sights and music for all tastes. Newer to region are distilleries producing everything from moonshine to bourbon. New to the are several Meaderies that produce a wine made with honey. Breweries and Growler Shops are popping up all over the region and are great places to try out some of Georgia great brews! All offer a wide variety of special events throughout the year. Boiled peanuts are a treat you’ll find and enjoy all year in Northeast Georgia. In the spring and summer, come pick your own fruit and vegetables. Fall is perfect for a visit to a farm for that special Halloween and Thanksgiving pumpkin or for wandering through an innocent or fright-filled corn maze. In early winter, bring your family and spend the day choosing your own tree at a Christmas tree farm. Farmer’s Markets dot the region offering a myriad of fruits, vegetables, jams, jellies, preserves, art, crafts, and other foodstuffs.